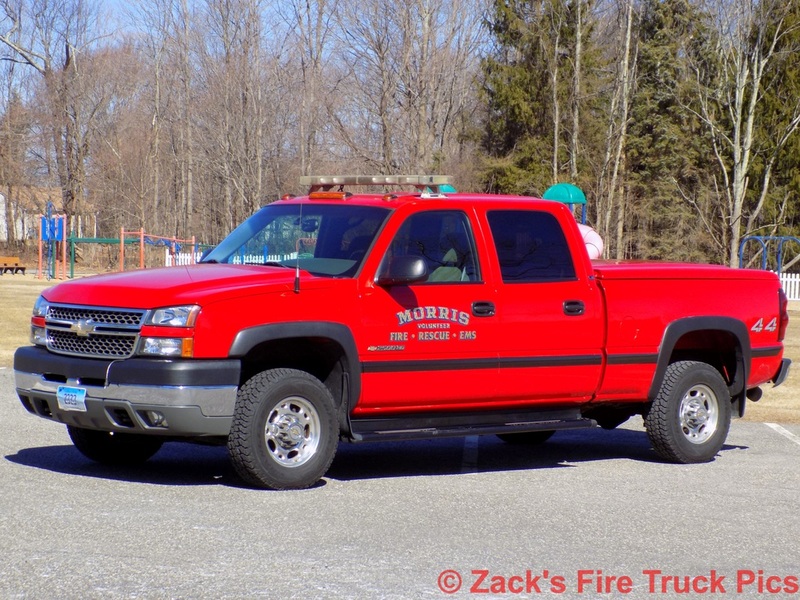 This is the page for the Morris VFD. They have 1 engine, 1 tanker, 1 hose tender, 1 rescue, 1 ambulance, 1 brush truck, 1 pickup truck, and 1 airboat. 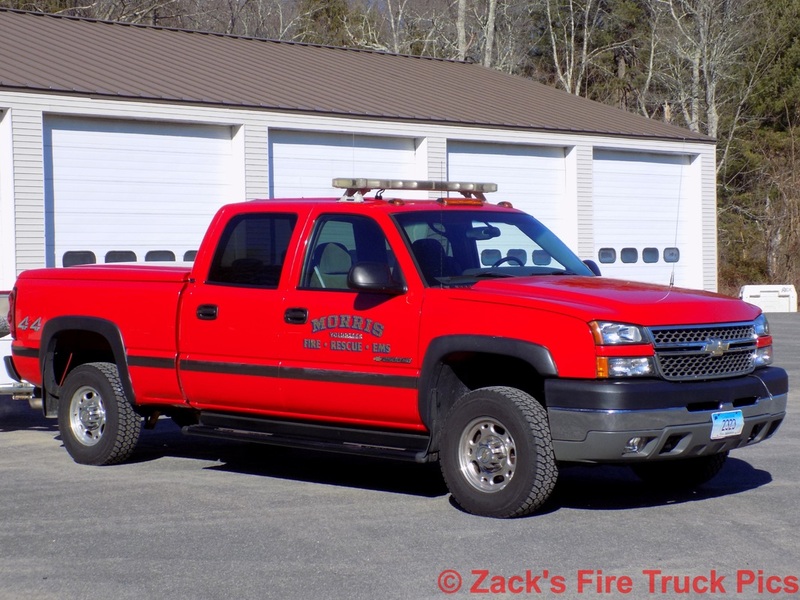 Morris' Car 1, a 2005 Chevy Silverado pickup truck. 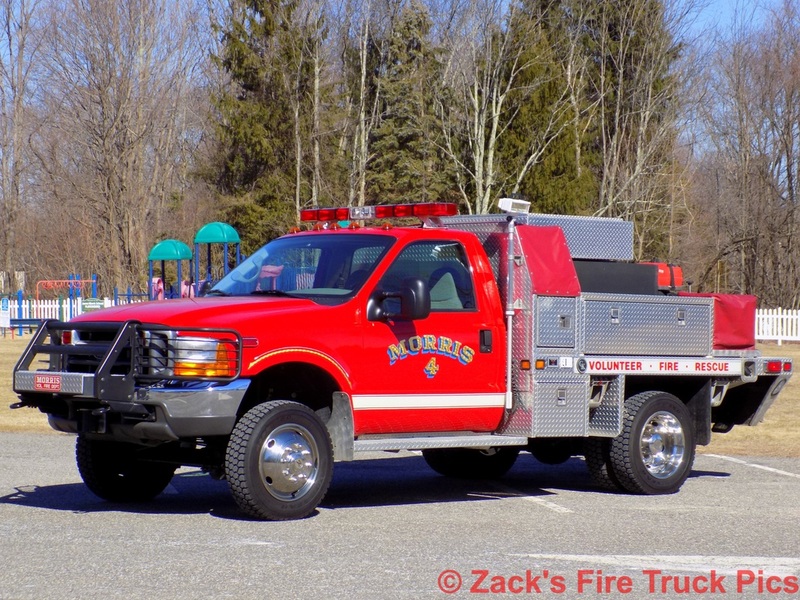 Morris' Brush 4, a 2000 Ford F-550/Gowans Knight. 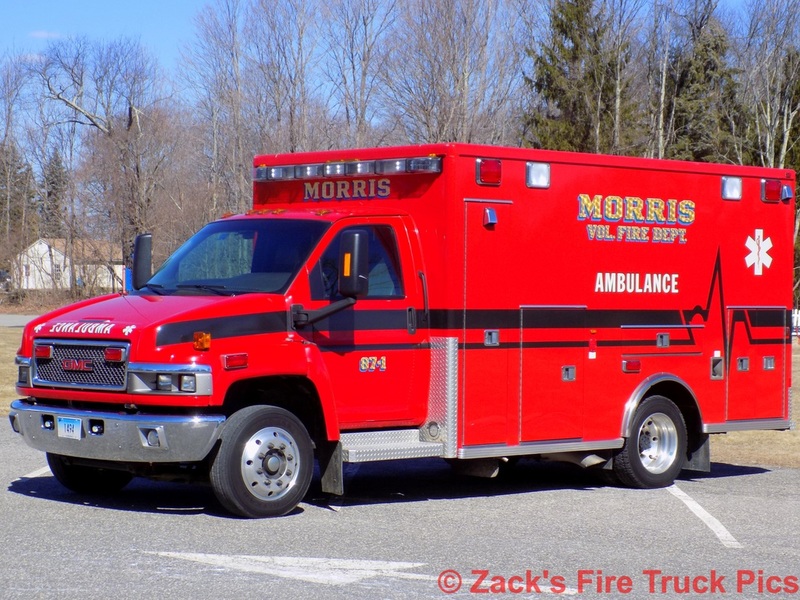 Morris' Medic 87-1, a 2007 GMC/Lifeline ambulance. 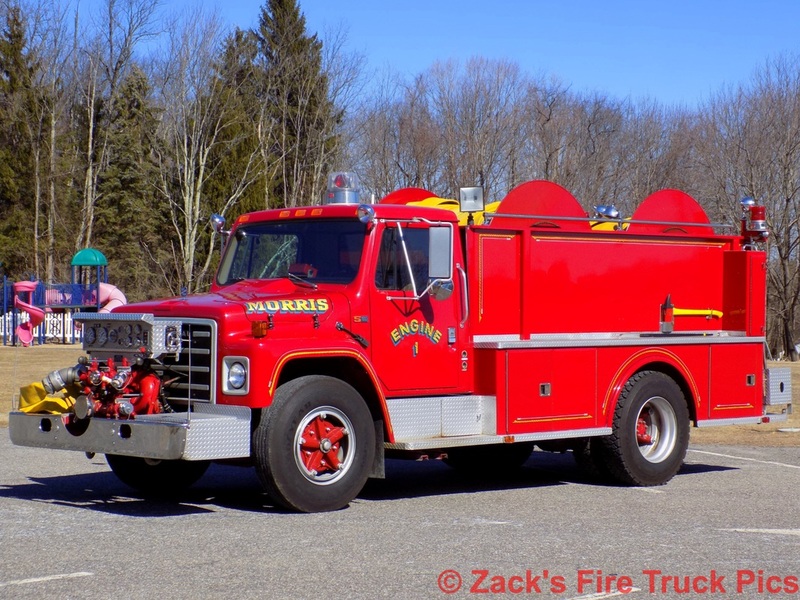 Morris' Engine 1, a 1984 International/Continental hose reel truck/supply engine. 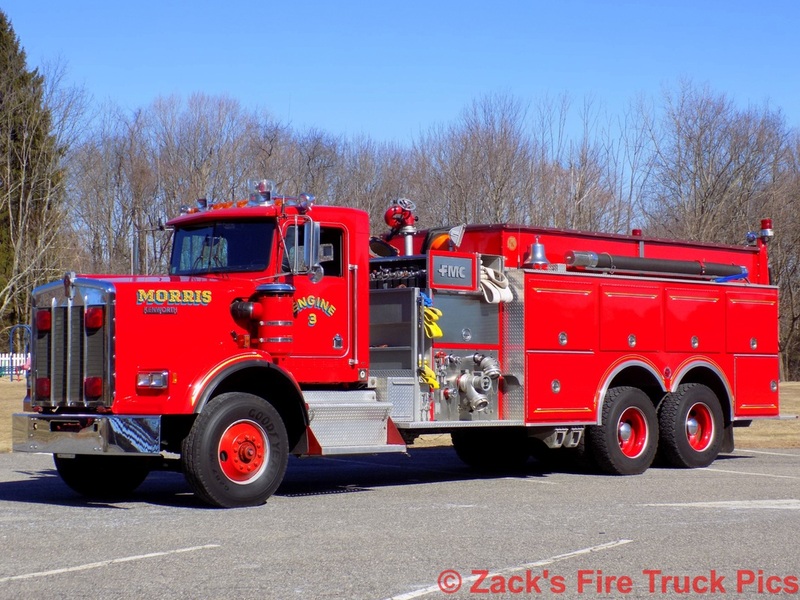 Morris' Engine 3, a 1988 Kenworth/FMC tanker truck. 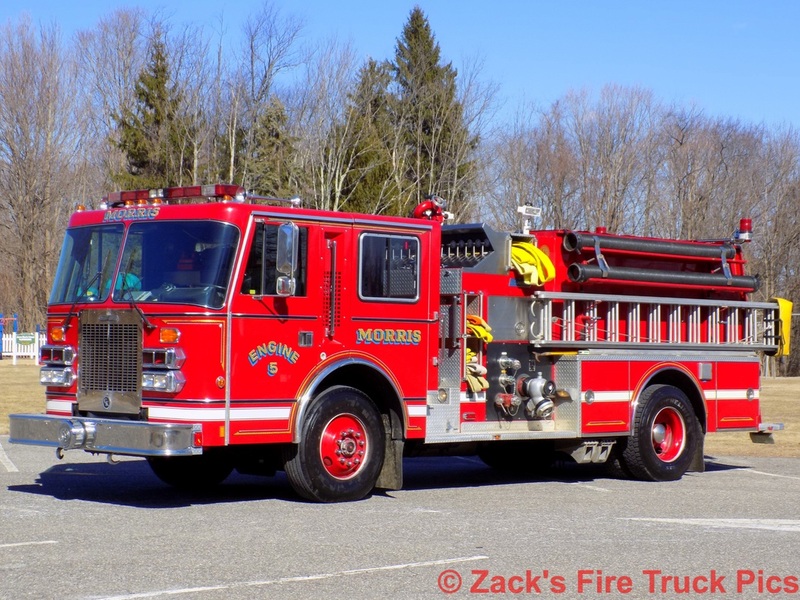 Morris' Engine 5, a 1992 Simon Duplex/Boardman. 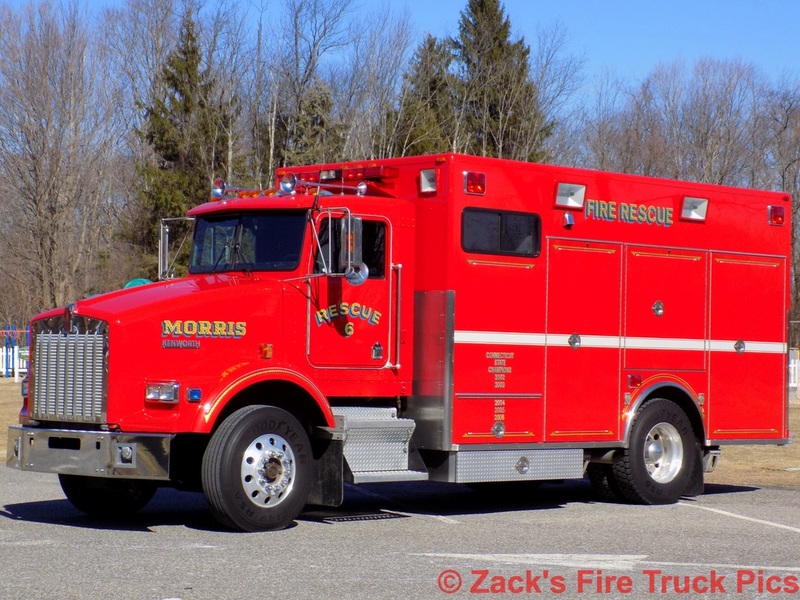 Morris' Rescue 6, a 1995 Kenworth/PL Custom. 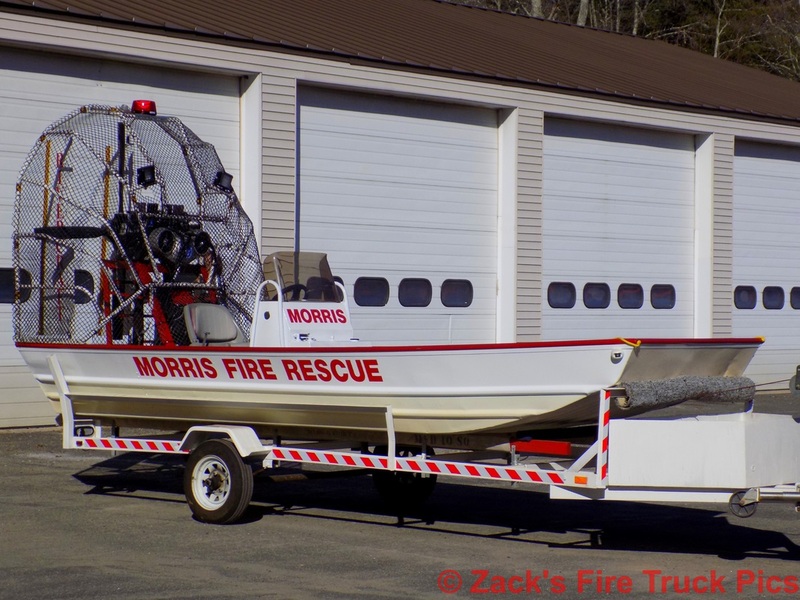 Morris' Airboat, a 2000 airboat with a Hirth engine.